Great 3 bedroom, 1.75 bath brick home with large backyard! Nice efficient floor plan. 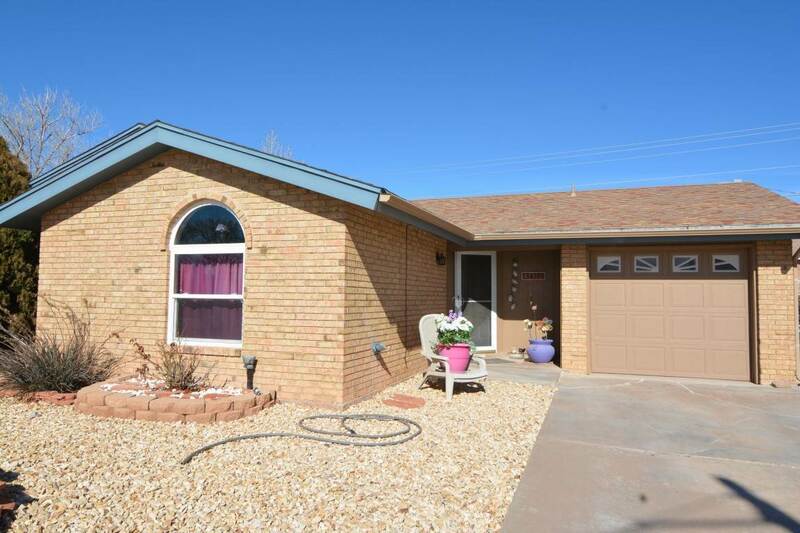 Brick fireplace, vaulted ceilings, large laundry room, lot's of window light and a large landscaped back yard with a shed.